Taiwan's top selling facial mask brand, Dr. Morita has held their Facial Mask Workshop themed 'A Dr. Morita facial mask a day, keeps your ageing away' at Malaysia on a sunny Sunday. Held at The Gardens's hotel grand ballroom, a lot of us has turned up and had fun masking while also learning a tips or two from Dr. Jou, the CEO of Dr. Jou Biotech Co. Ltd.
Dr. Jou look young with flawless skin in person. He believes that the key to look youthful way past your prime is to begin with any 'youth-preserving efforts' even before your skin starts getting destructed by daily stresses. 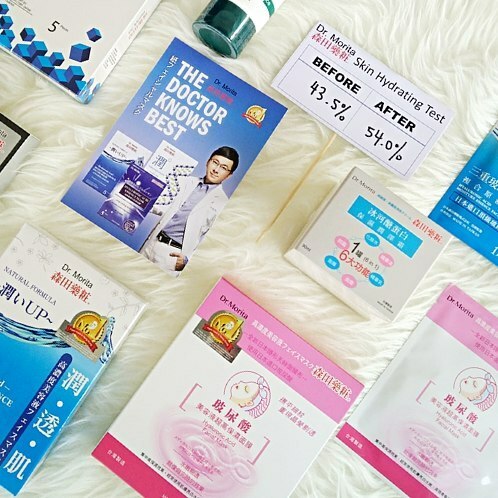 He has shared the skincare routine: cleanse your face with Dr. Morita facial cleanser followed by applying Dr. Morita face mask, and lock the moisture with Dr. Morita moisturizing cream after that. Skin is hydrated, plump and translucent if you follow these steps. 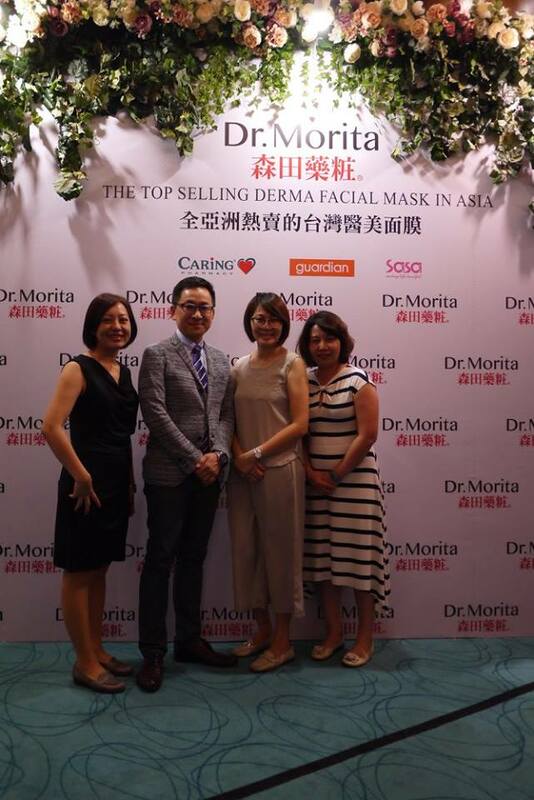 Dr. Morita complete range of products are available at Aeon, Caring, Guardian, Sasa and Watsons nationwide. For more information, go to Facebook and Instagram. 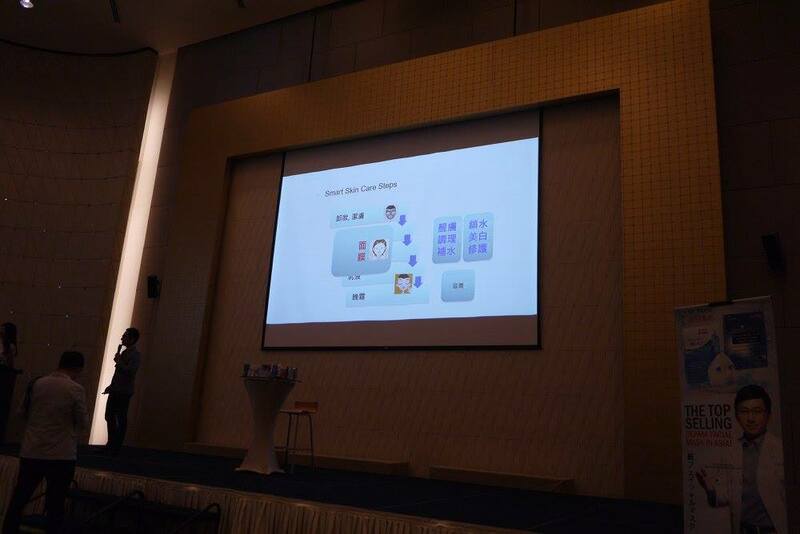 Thanks for the information you share with us in this post.